User Stories have become one of the most common methods for communicating Agile requirements and in many cases have replaced traditional requirements documentation. 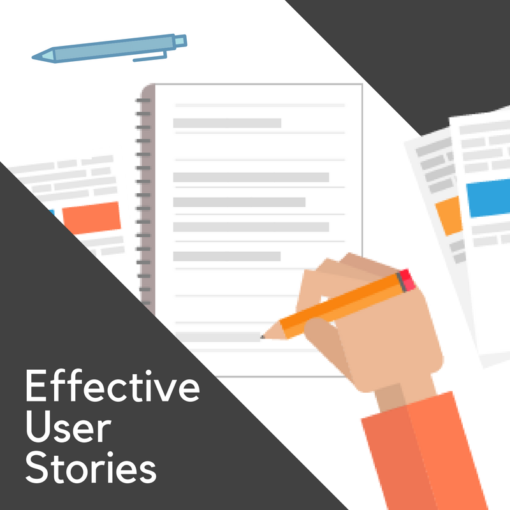 In this 1-day class we will show you how user stories can be used effectively in any environment. This is a short intensive class that covers a lot of ground. 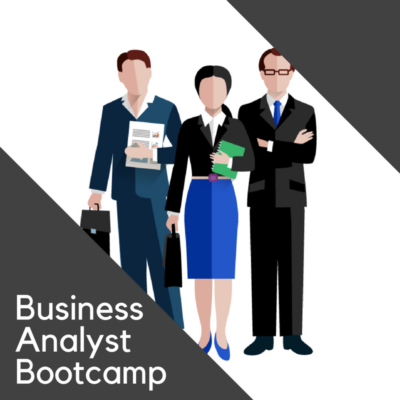 Attendees will learn more than just the basics, and will leave this workshop with a solid understanding of how they can practically apply the methods and learning on their projects or in their sprints. 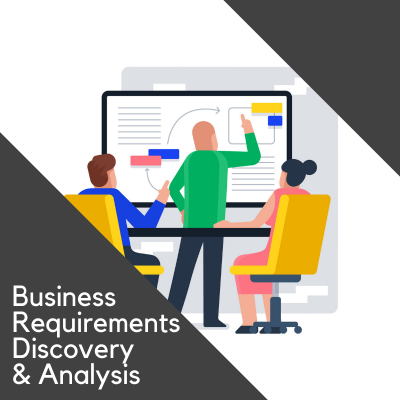 Though there is no pre-requisite to this course, participants should be familiar with business analysis and agile concepts to receive the best value from the class. 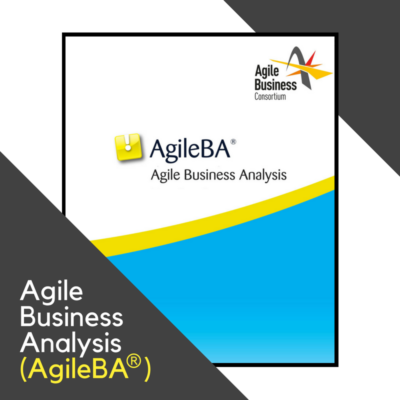 Lean-Agile Business Analysis, Eliciting Business Requirements, Defining Business Requirements, and the BA Bootcamp all cover the essential and practical aspects of User Stories. This class, however provides a more advanced coverage of the topic.